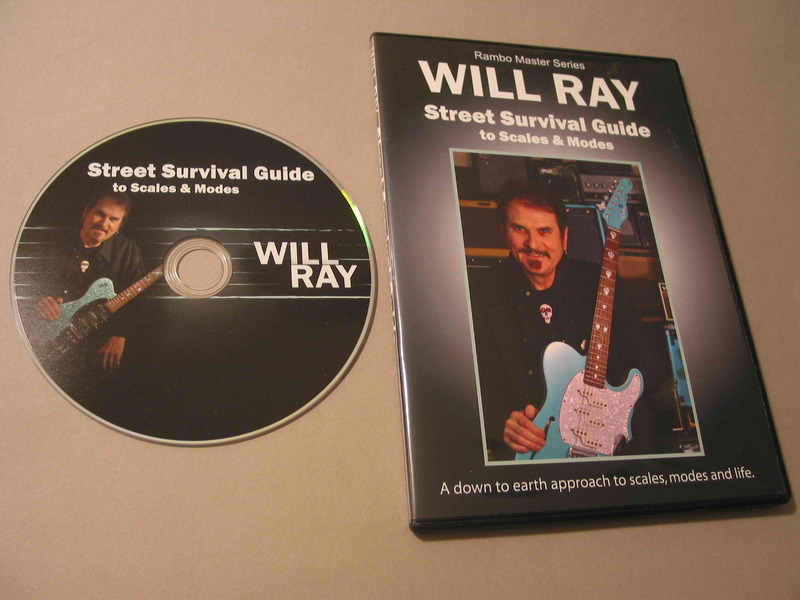 Let Will take you on a journey where he explains his unique system for understanding & using scales and modes for guitar. Included are also 13 cool licks applying what you've just learned. Plus there's an appendix at the end with chord positions and scale patterns for easy referencing. Become the Guitar God you were meant to be!